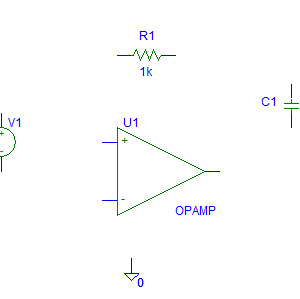 Schematics and parts list for a simple sound level indicator made with op-amps configured as a comparator. 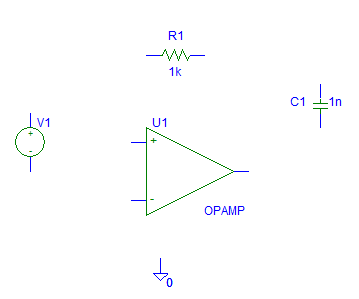 Schematics and parts list for a simple sound level indicator made with op-amps configured as a comparator. 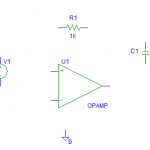 See video demonstration of the circuit.